KATHERINE LAUNDRY is a cosmetology graduate from Aveda Institute. She recently opened her own salon in Sola Salons allowing her to be creative and show the care for her clients in the way she wants. Katherine was mentored by a great stylist and friend and returns that kindness by sharing her knowledge with others. 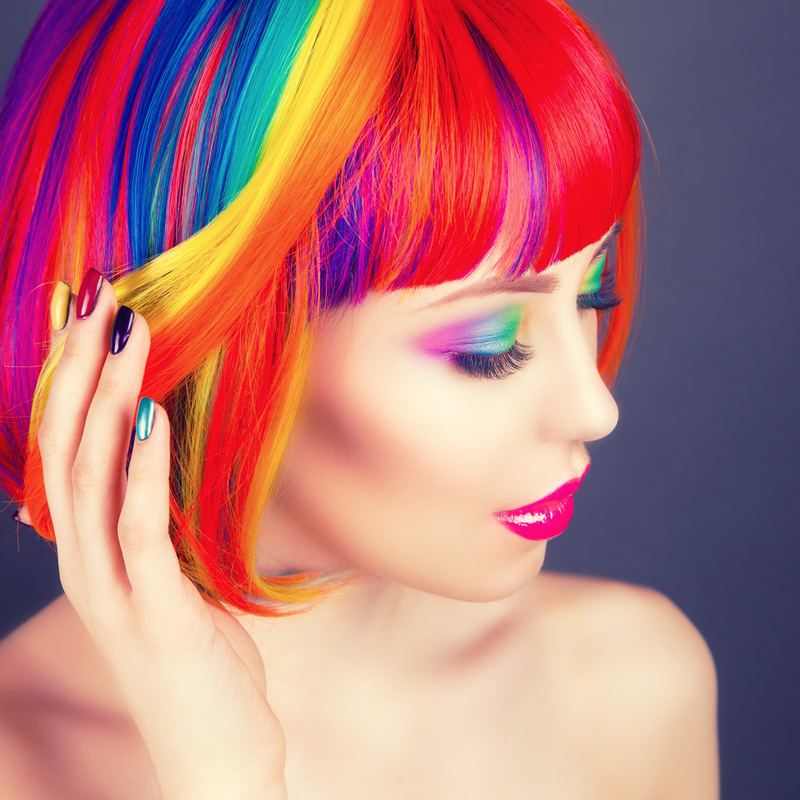 Her interest in color possibilities steered her to become a specialist in creative color for her clients. 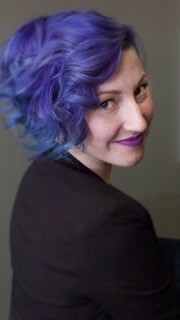 Katherine is also an educator for the Pravana beauty line, expanding her outreach to educate. Go to the month and date you want. Click the underlined link to get to the registration page. NEW USERS: Enter only your email in the New User box to start. Includes 4-hours of Professional Practice* Continuing Education for relicensure. 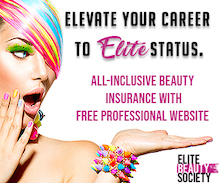 *Beginning August 1, 2017, 4 hours of Professional Practice Continuing Education will be required for all active operators and salon managers to renew their licenses. In addition to the 4-hour Core class, you will now need 4 hours of practical education in your field of expertise.